What if you didn’t have to leave the church to rethink your faith? What if the church you love also loved the people you love? What if you didn’t have to fit into a mold to fit in? 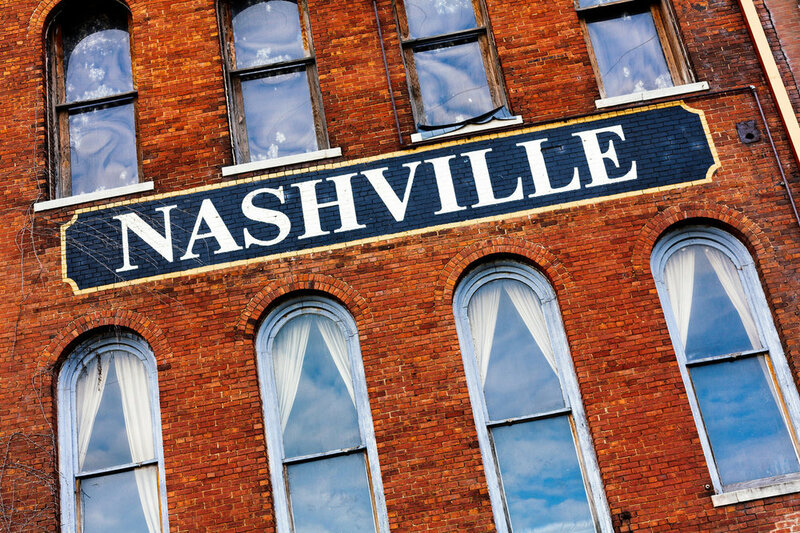 Spero Dei is a church rethinking faith in Nashville, Tennessee. We are a collective of individuals on a journey, walking with each other without judgment and creating a safe place to ask questions without fear. Centered on the person of Jesus, we trust more in our relationship with Him than in a list of prescribed beliefs – meaning more acceptance and more flexibility than rigidity. We integrate body, mind, heart, and soul to build a holistic view of spirituality. We are a place where mystery, experience, and thinking enhance each other and deepen our understanding of God and world. We are committed to helping you become spiritually whole, not just biblically behaved. For us, this looks like self-awareness, love, growth, acceptance and connection – rooted in compassion and thriving in intimate community. We are a new kind of church where mystery meets thought, where faith means freedom to be yourself, and where your story finds a home. Sound like what you’ve been looking for? Join us in the journey.